We made some beautiful brightly colored feathers to practice scissor skills and fine motor control. We have been learning about feathers and plan on using them for some Native American crafts for Thanksgiving, but they are so lovely you could make them any time of year. Little Tiger has been teaching Little Dragon how to use his Training Scissors (affiliate link) that are spring loaded to make learning the cutting motion easier. They both really enjoy teaching and learning from each other so I have been coming up with ideas to help nurture their behavior, plus I love watching my daughter and son act so grown up. Another fun scissor skills activity is our Playdough Cookies you can find here. 1. Draw feather outlines with a line down the middle of the feather. 2. 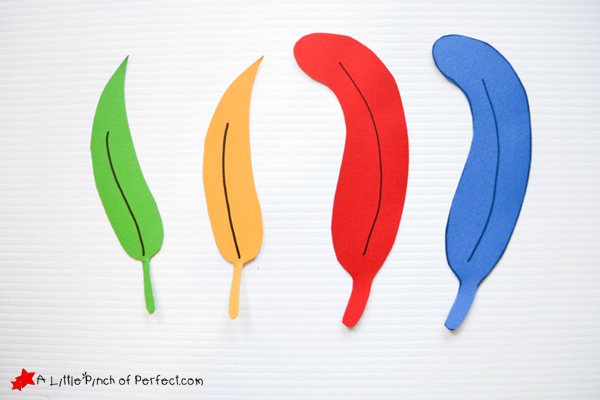 Have child cut out feathers and make small cuts toward the center of the feather all around the edge. Fringing may be a bit difficult so you can draw a few lines for the child to cut on and have tape handy in case they cut through the feather (which I accidentally did…thank goodness I’m practicing my scissor skills!). My son cut through his feathers which I was thrilled about because he is 2 and is still learning how to hold scissors and move them up and down. Once all the feathers are cut you can have the child glue them to paper to make a collage, tie them to a string and make a mobile, or whatever creative thing your child comes up with :). 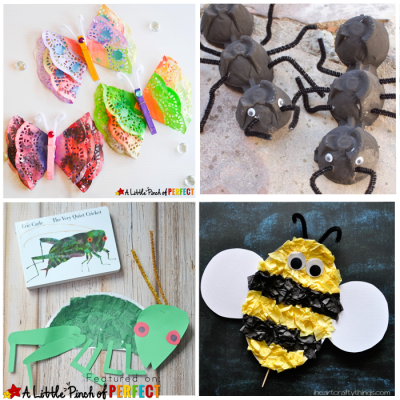 For more fine motor skill activities check out our list of 20 more activities for kids to try. Hi Christy, Thanks so much! They certainly are brightening up our Thanksgiving decorations. Thanks so much! 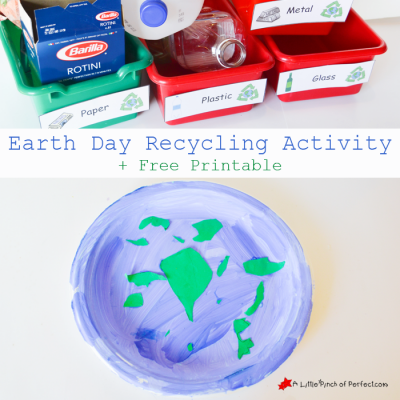 I hope your kiddos enjoy!